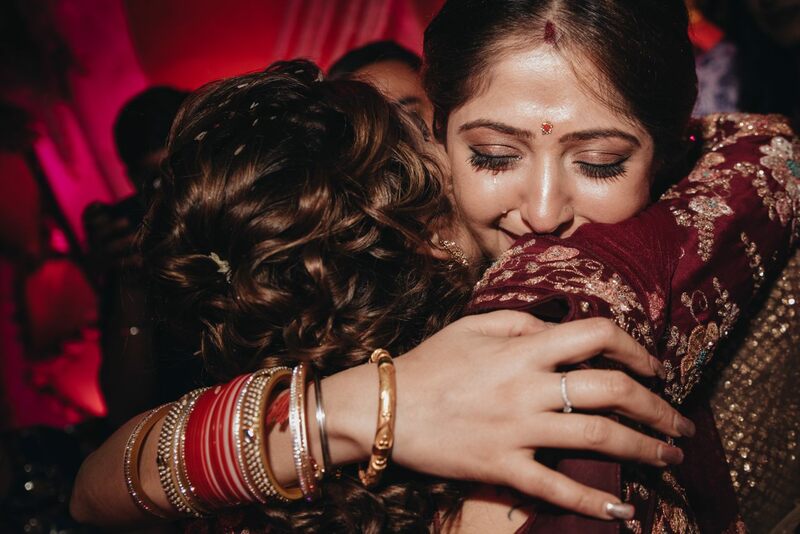 We are the great candid wedding photographer in Kolkata who capture all the special moments of your wedding day in the most unique way. We come up with cool ideas that help us create some really amazing wedding photographs. 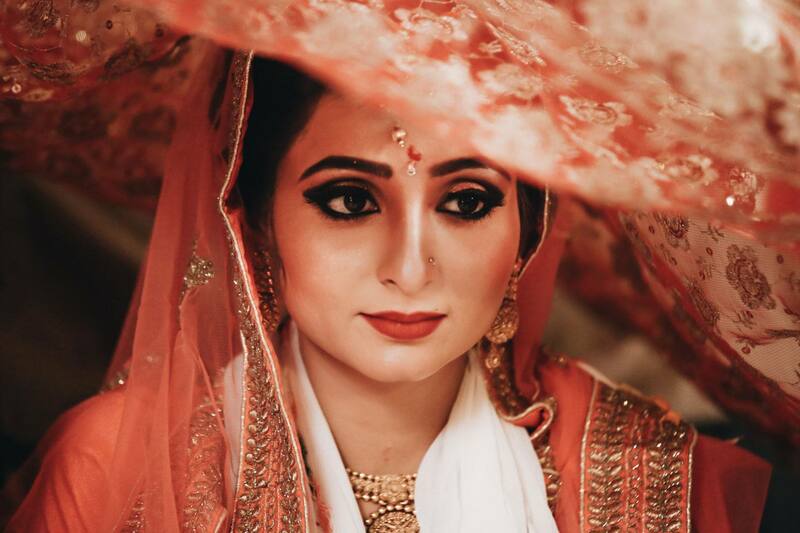 Our wedding photographer knows that a good understanding between the photographer and the client is the key to create the best wedding portraits. So, we gel with our customers and the good understanding between the clients and team TSW helps a lot to capture some amazing wedding pictures. The ‘Happily ever after’ phase begins with a happy wedding. 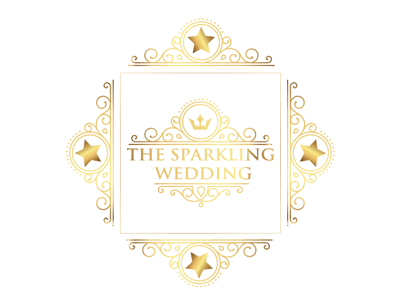 The Sparkling Wedding team understands very well that there will be time when all the colours and glamour of your D- day will fade away. So, our wedding photographers keep these precious moments from running away through the photographs. 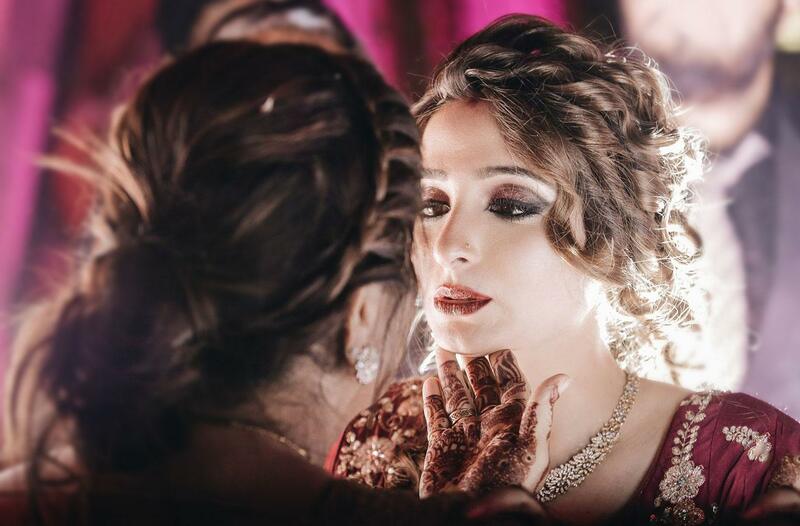 Our photographers put all their efforts to make your wedding photographs look magically beautiful. Along with beautiful posed pictures our wedding photographers master the art of capturing candid wedding photos and videos. TSW feels that it takes a lot of time, money and effort in choosing the perfect outfit, décor and venue for your wedding. So, we capture every little detail of your wedding day in our frame. 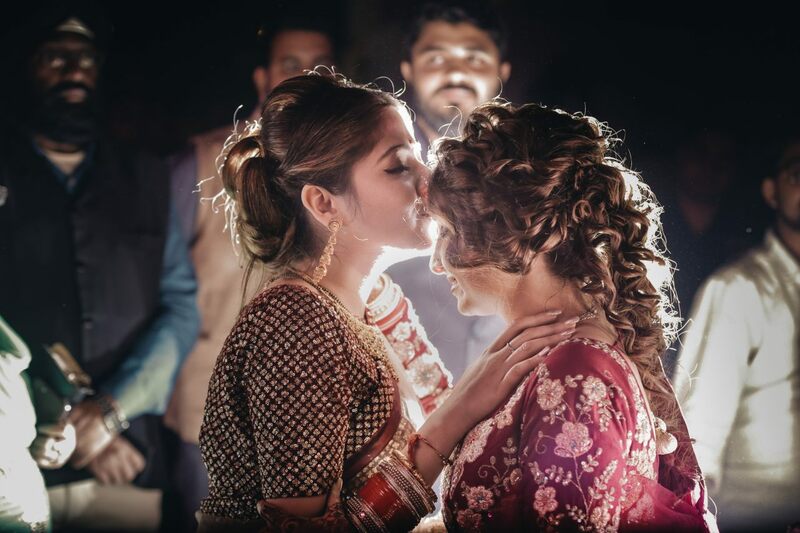 The candid photographers of The Sparkling Wedding are always up for experimenting. They are always ready to try out new styles and ideas to captivate the most amazing moments. We help out our clients with some unusual photography ideas. From our 4 years of experience, we are sure that our clients really like our wedding photographs for its uniqueness. 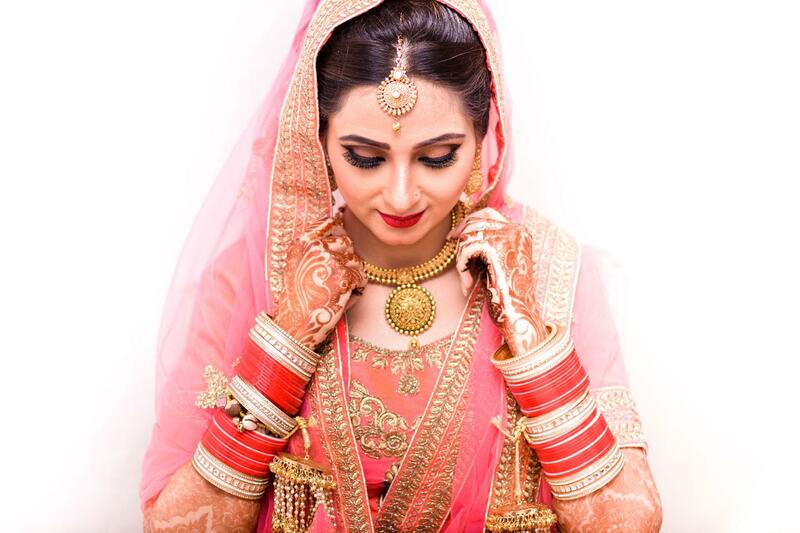 Our magicians give your wedding photographs a superb fairy tale makeover with their superb quality camera.